Custom outdoor furniture. Sunbrella fabrics. Fire tables. 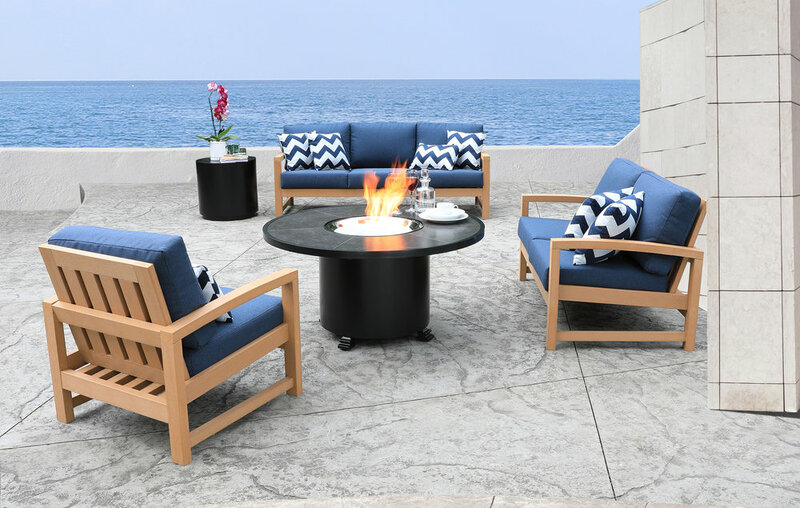 The new essential in creating the ultimate outdoor living space, deep seating offers backyard comfort typically reserved for the living room. Ideal for both the solitude of a warm summer afternoon or a laid-back gathering with friends. 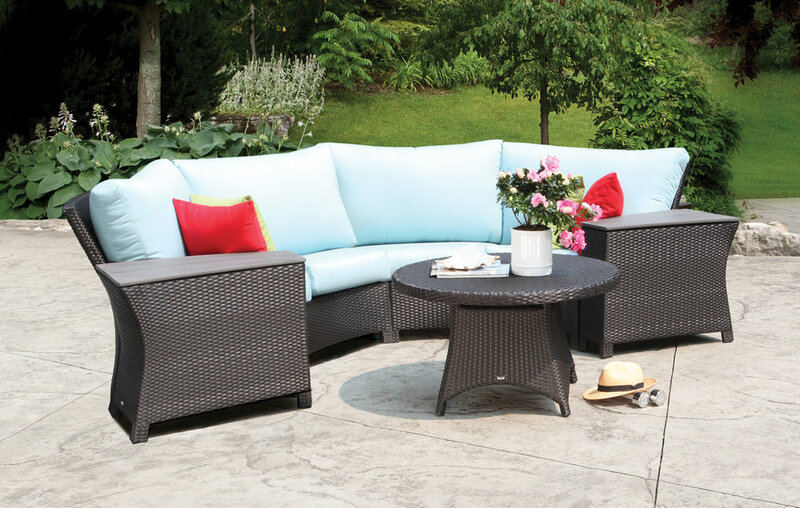 An expansive offering of styles, colours and groupings promises something for every outdoor setting. Quality, comfort and durability ensures style that's built to last.